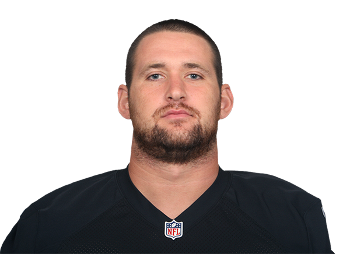 The Oakland Raiders were awarded offensive tackle Emmett Cleary off wiavers from the Tampa Bay Buccaneers. Cleary is a former Boston College offensive lineman who started 29 career games. He was an all-academic All-Atlantic Coast Conference selection as a junior. Cleary was originally signed by the Indianapolis Colts as an undrafted free agent last year before being waived. The 6-foot-7, 324-pounder joined the Tampa Bay Buccaneers’ practice squad in October, where he finished the 2013 season. The Raiders created a roster spot for Cleary by cutting wide receiver David Gilreath.